Sugar cane workers in southeastern Louisiana go on strike over wages and being paid in company scrip. The state militia was called in to break the strike of nearly 10,000 mostly African-American workers, displacing them from company housing and forcing them to relocate. On November 22, white “peace and order” vigilantes went on a massacre in the black neighborhoods of Thibodaux where the workers and their families had sought refuge; estimates of between 30-300 people were murdered. 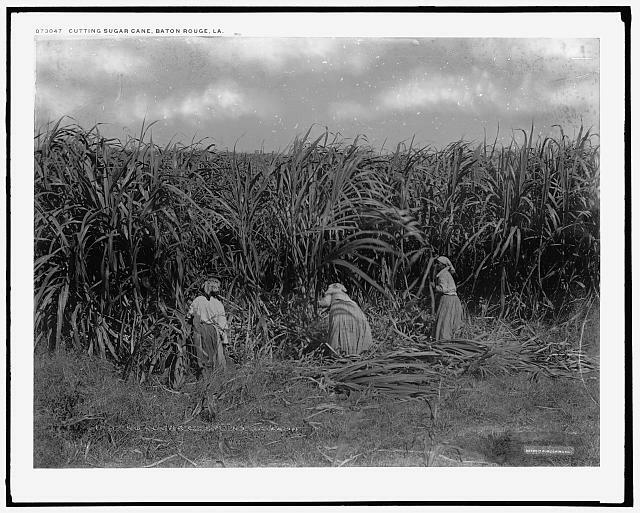 Sugar cane workers would not attempt to organize in the region again until the 1950s.